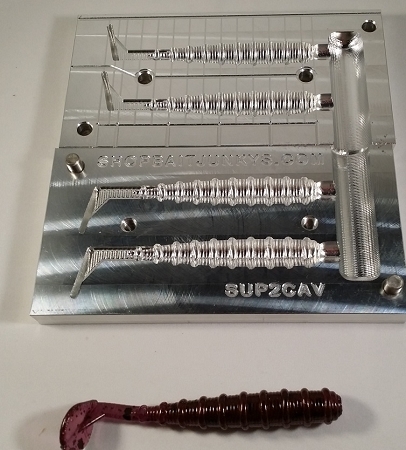 2 cavity side pour super swimmer swim bait. Bait measures just under 4", Is .500 at largest diameter. Side pour Will not laminate. These are quality molds for a fair price. From the clean polished aluminum to the finished product.  Can't go wrong with Bait Junkys.